Cemetery of Sound 2016 with headliner Dash Berlin and more! It’s official! 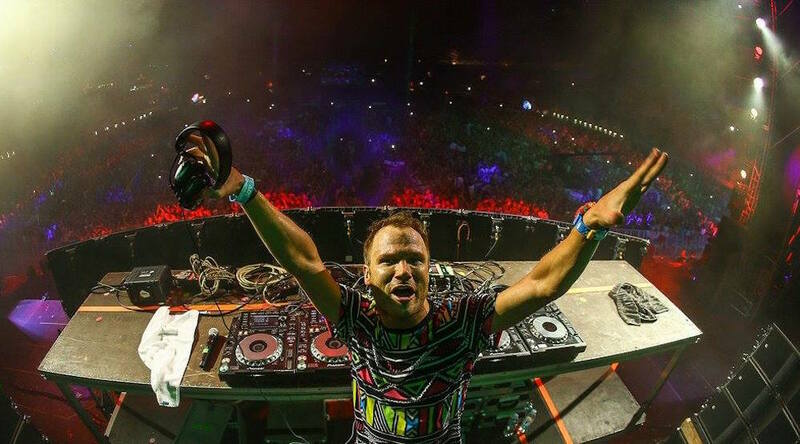 Dash Berlin will be heading this year’s 7th annual Cemetery of Sound halloween party on Friday, October 28 at the BMO Centre. In addition to Dash, you’ll be partying alongside DJ’s Showtek, Shiba San, Bad Royale, and Jason X. If you haven’t been to a Cemetery of Sound halloween party yet, you definitely don’t want to miss this one. Last year’s headliner was Steve Aoki. Cost: Tickets starting at $59.50. Must be 18 or older to attend.